If you’re planning on taking the Canada Line this morning you should know there is a service disruption due to a track issue – and it’s causing lengthy delays. According to TransLink, there is currently significantly reduced service between Langara-49th and Broadway-City Hall stations. 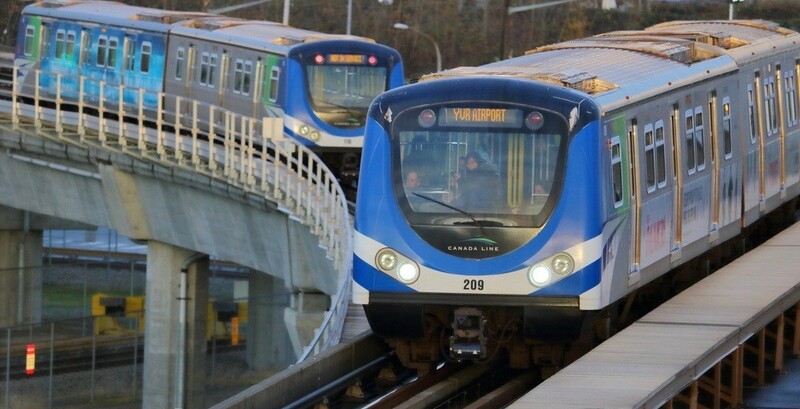 TransLink is advising customers heading into Waterfront that they must change trains at Langara-49th Avenue Station and again at Broadway-City Hall Station. Customers heading to Richmond and the airport must also change at these stations. TransLink said it’s preparing a bus bridge to provide supplemental service to connect Langara to Broadway station, also picking up at all Oakridge-41st and King Edward stations. Update: TransLink has confirmed that the issue has been resolved and Canada Line is operating at full service. Regular spacing and frequency for trains will resume in several minutes.